Visit Work Loft to view photography by Fletcher Boland and Leah Bokenkamp. 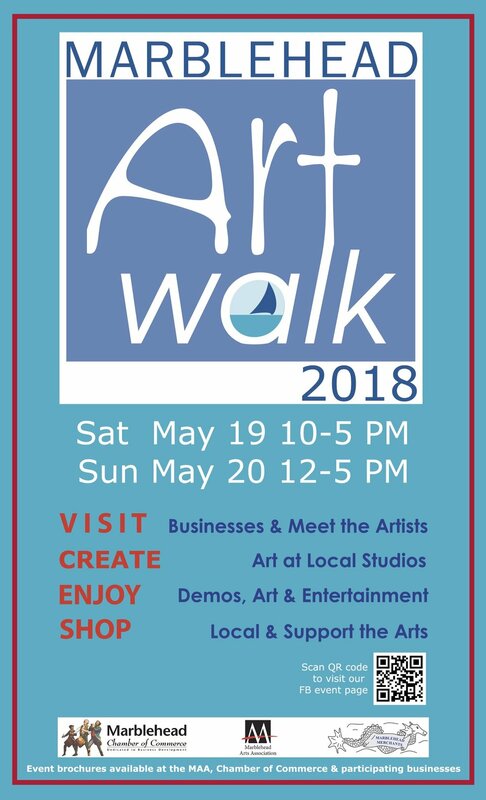 Meet the artists Saturday, May 19th from 1-3pm. Leah will also be offering headshots 10am-12pm; sign up here. MAY IS MEMBER REFERRAL MONTH!